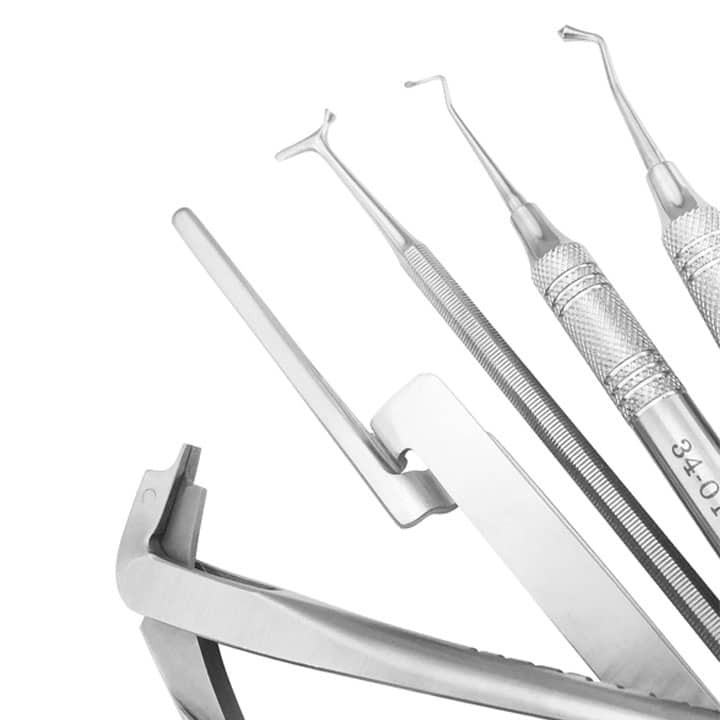 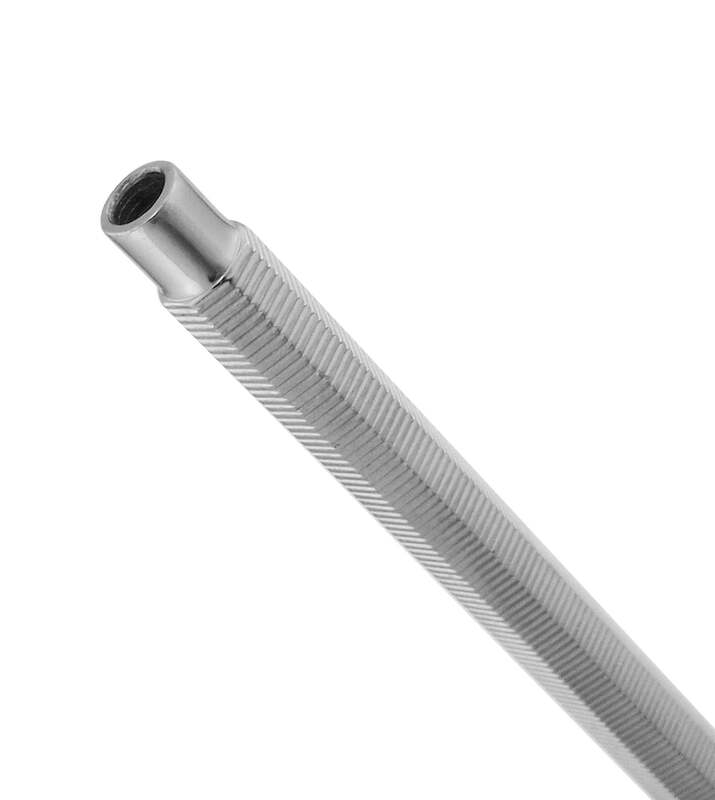 Our state-of-the art diagnostic instruments are crafted from the finest stainless steels to provide just the right flexibility and resilience for careful and accurate diagnosis. Discover timeless classics with ergonomic designs, all backed by our ProDent Promise. 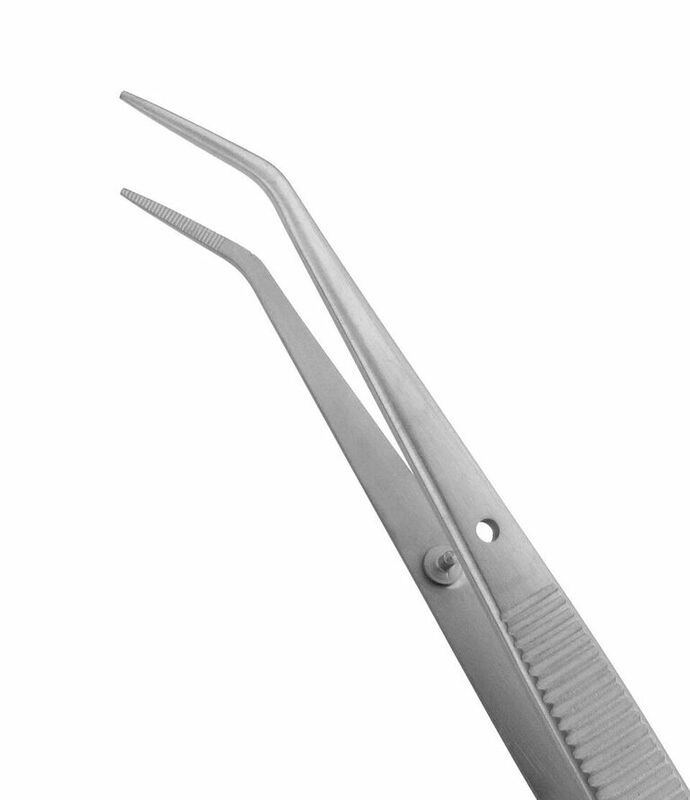 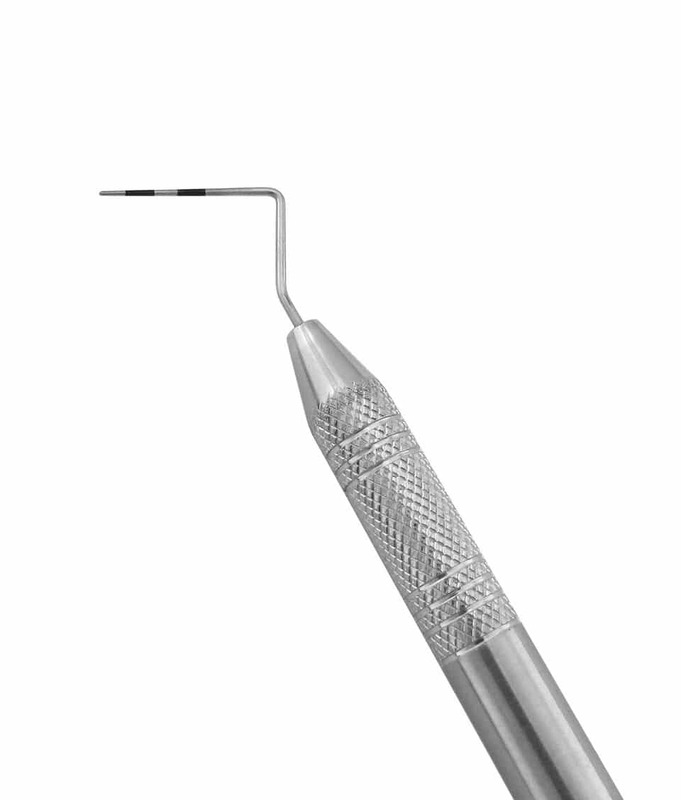 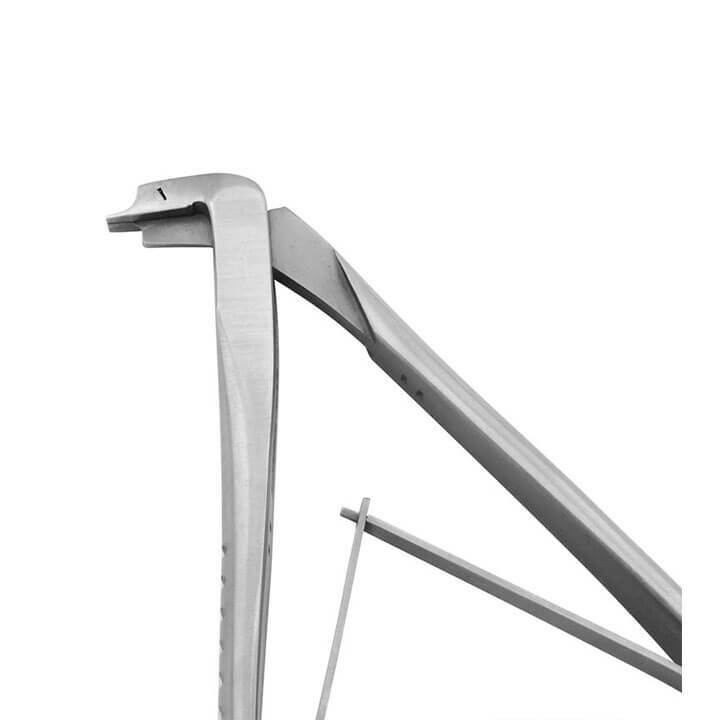 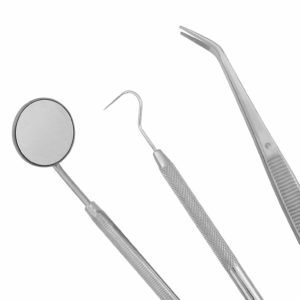 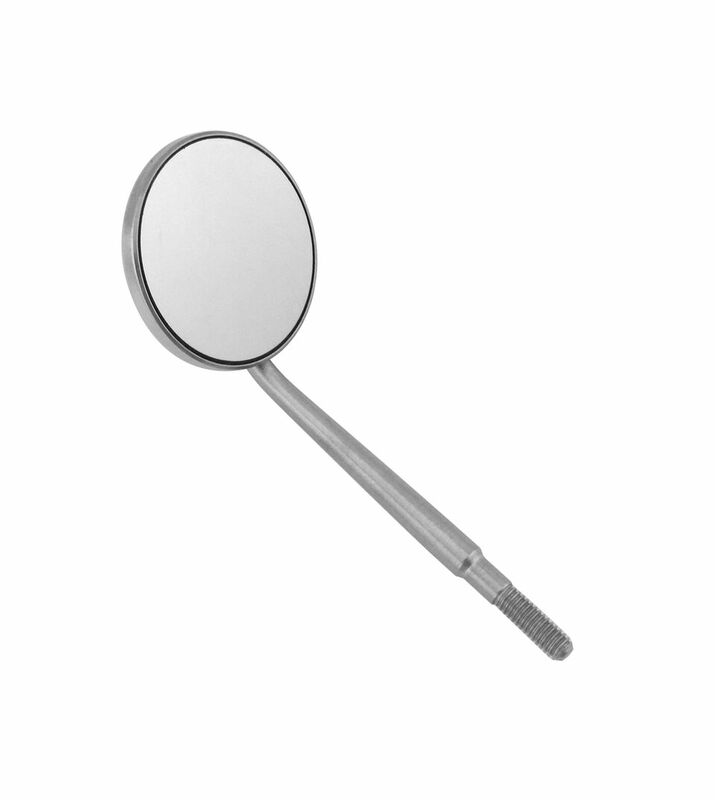 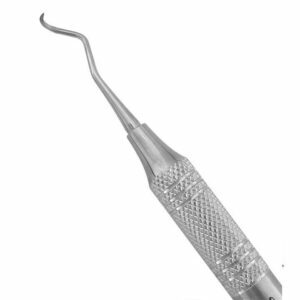 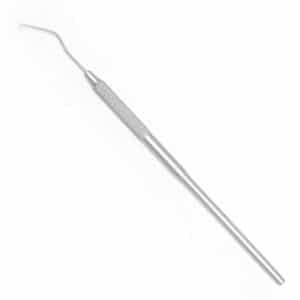 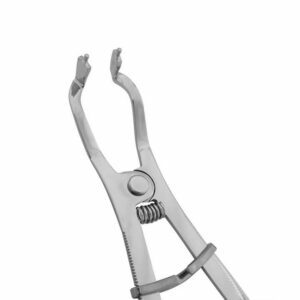 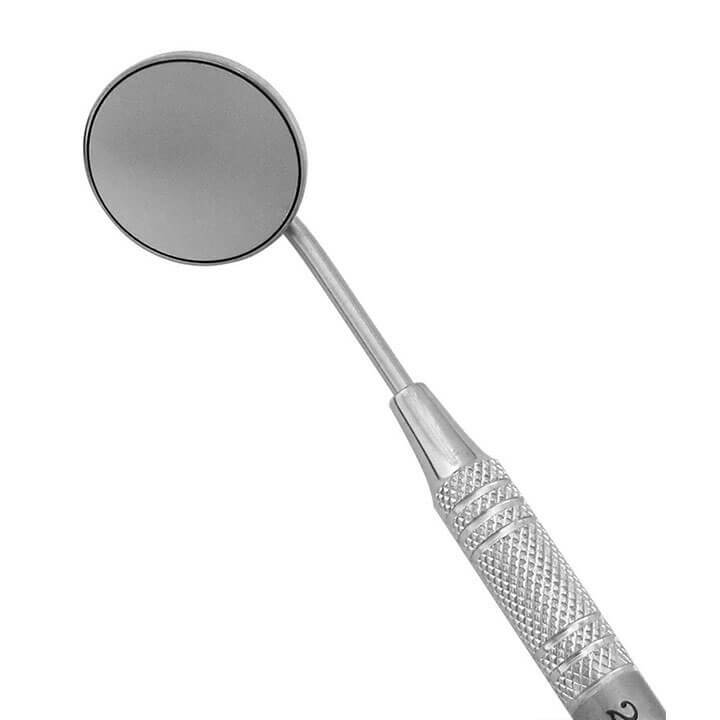 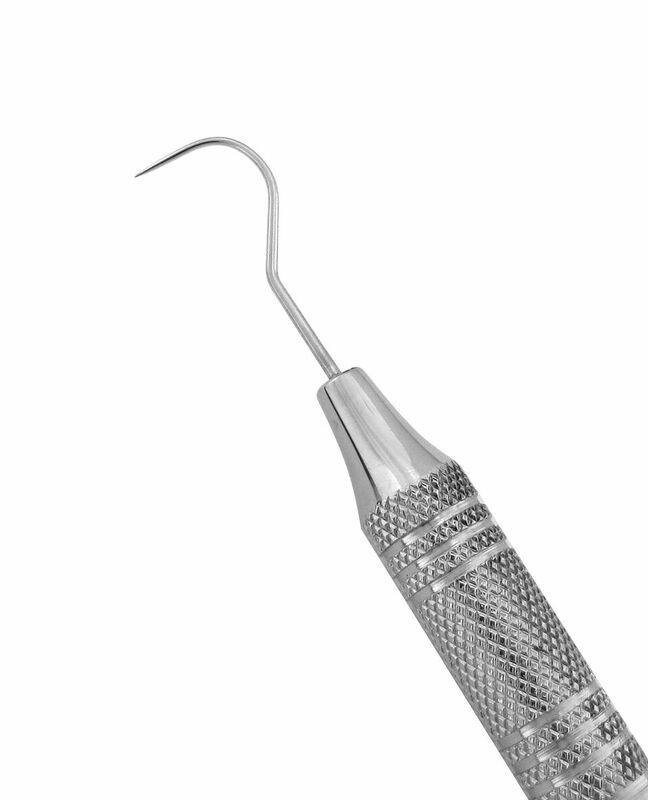 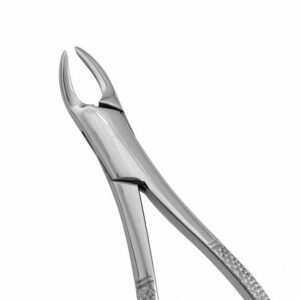 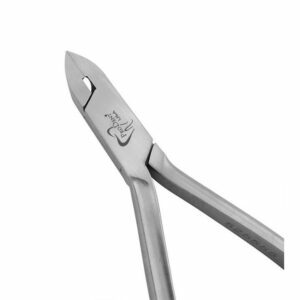 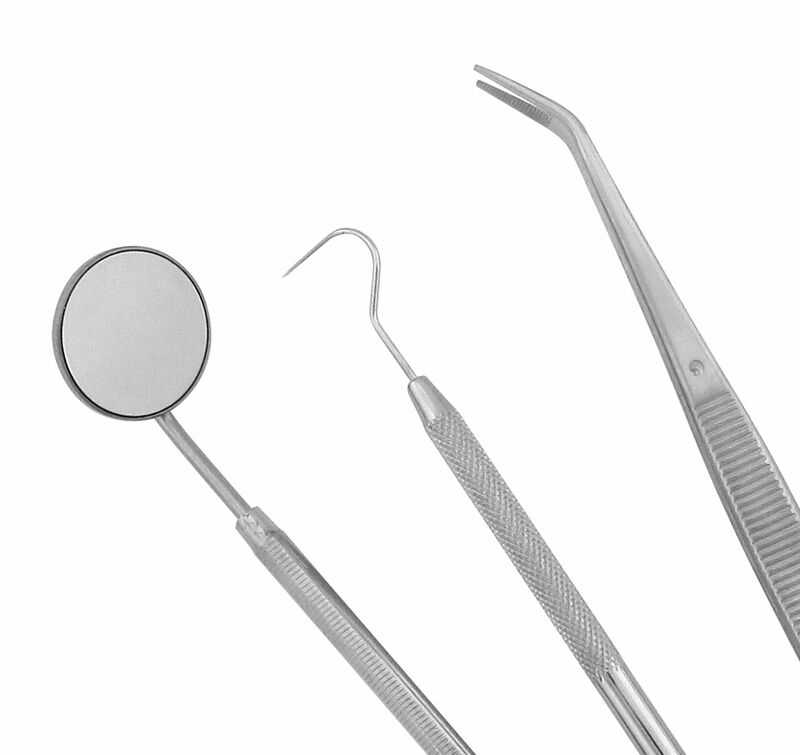 Octagonal handle with endo ruler is used to hold cone socket mirror during dental procedures. 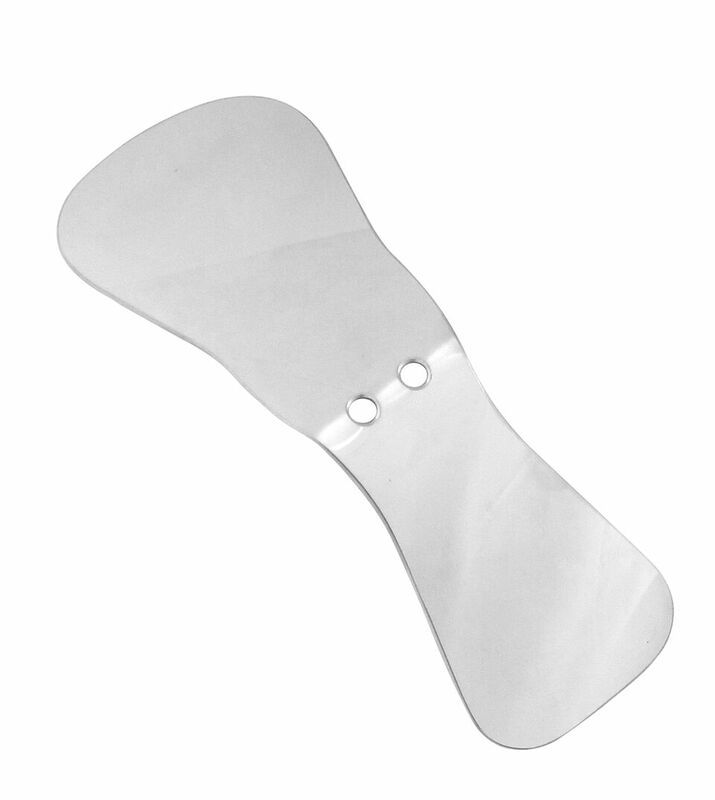 Convenient ruler makes it easy to take quick measurements. 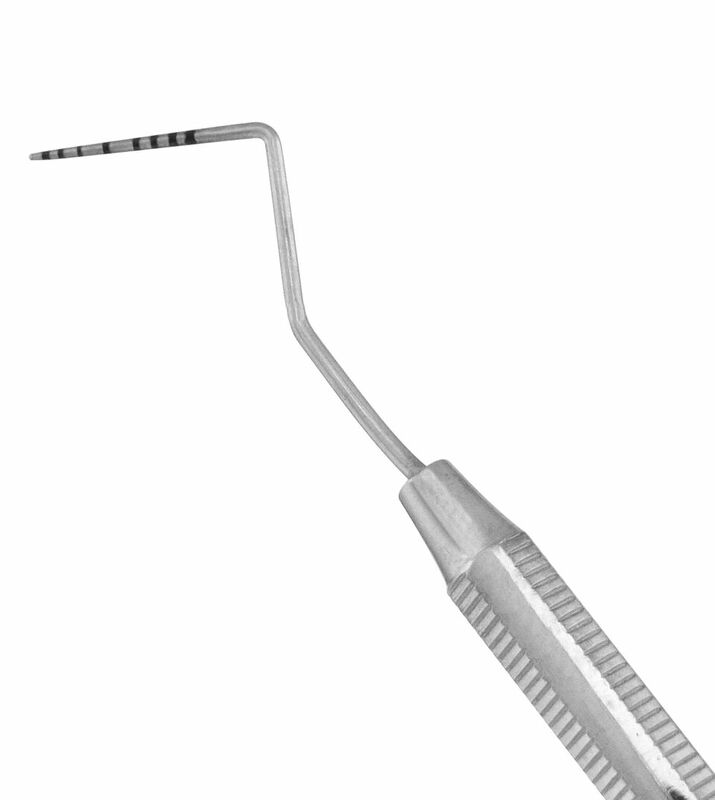 Flexible and resiliant explorer with probe is ideal for examination and charting.